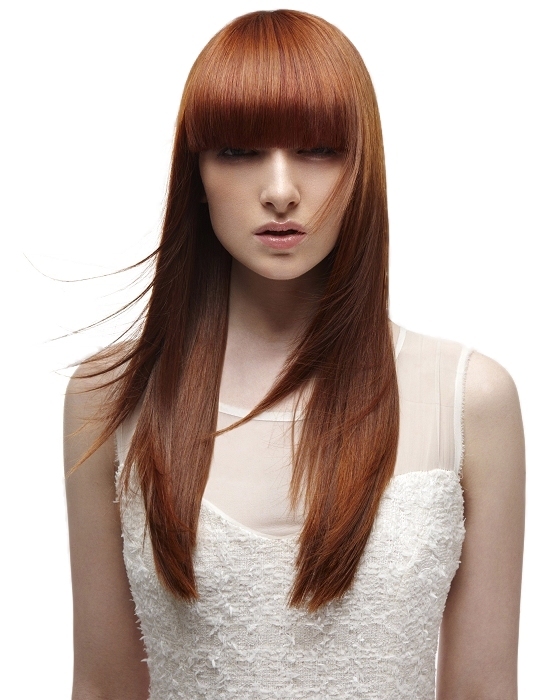 Wanting to add hair to achieve ultimate fullness or length? We’ve got you covered with a varying array of services to have you looking amazing while growing out your natural hair. Whether you’re looking for that perfect cut or to transform your hair with color or highlights, we have the right solution for you. 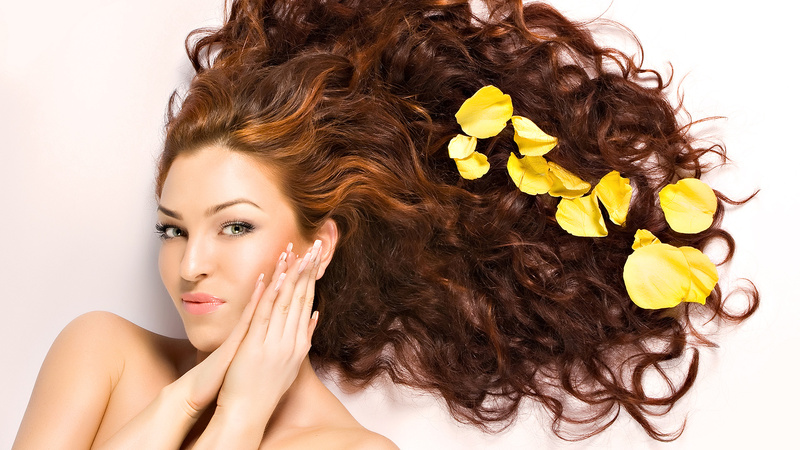 We want you to look your best, especially when flaunting your natural hair. Whether you’re looking for a simple style or something elaborate, we have the right service for you. Bring out your inner celebrity with luscious lashes, precise brow design and beautiful cosmetic application. If you’ve already booked your appointment, fill out our Client Information Form online. Or you could arrive a few minutes early to your appointment and take care of it then. Words can only go so far to describe the work we do at Perfections. That’s why we take pictures. 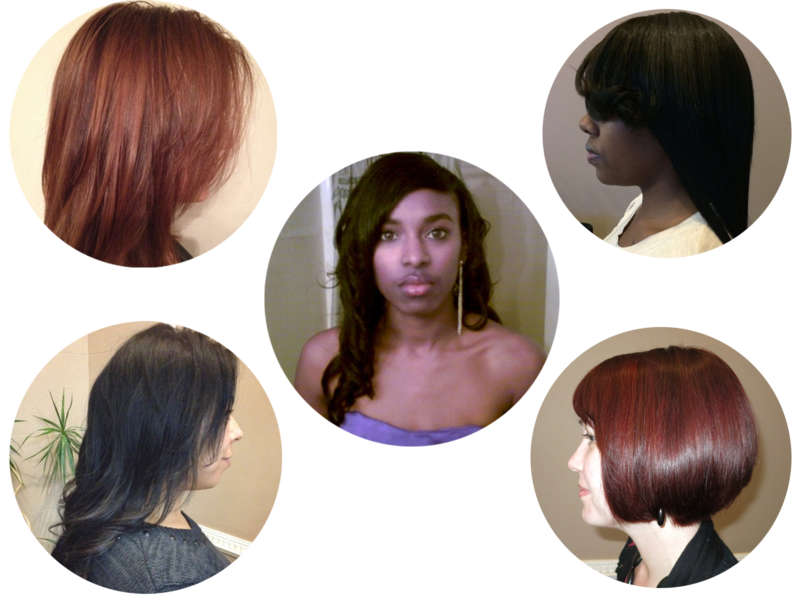 Check out our portfolio to explore all types of hairstyles. Receive emails about news updates, new products and of course specials! We’re on Facebook! Want to see what we’re up to next? Want to see what we’re up to in real time? Want to see what others are saying about us? Text Us from your Mobile.